Google Pixel 2, Pixel XL 2 References Found in HTC U11 System Files - Playfuldroid! It was previously rumored that HTC would be manufacturing the Google Pixel 2 and Pixel XL 2 smartphones. However, a recent report revealed that originally planned Pixel XL 2 has been cancelled. Instead, the company would be launching a 5.7-inch phablet with 18:9 aspect ratio made by LG. However, fresh information coming from Japan states that the internal files of the HTC U11 suggests that the Pixel 2 and Pixel XL2 Could be Manufactured by HTC. The Pixel and Pixel XL were codenamed as S1 and M1, respectively. The system files of HTC U11 has references of S2 and M2 which could be respective codenames for Pixel 2 and Pixel XL 2. 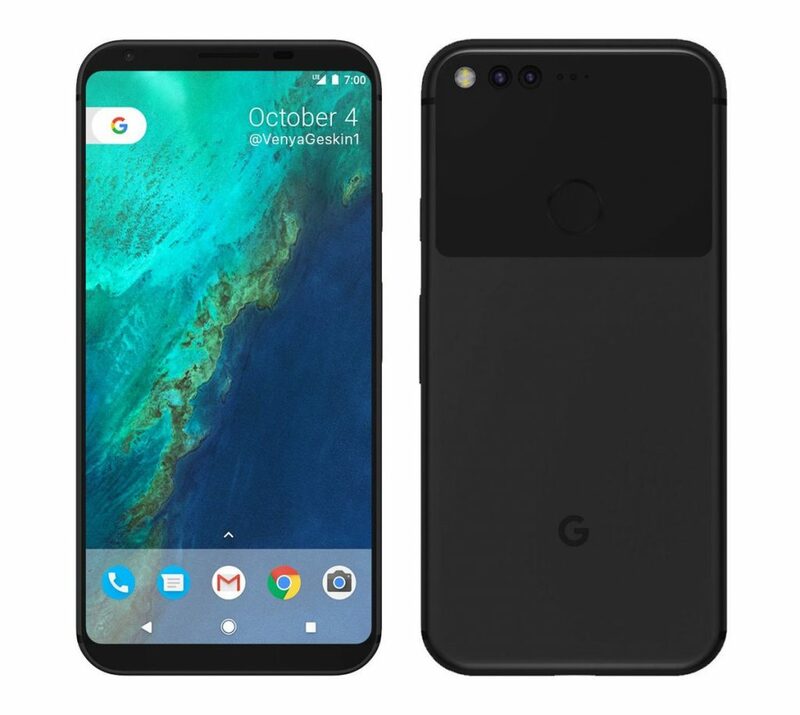 There is a possibility that these could old references before Google may have axed the original Pixel XL 2. Hence, it is likely that the Pixel 2 will be made by HTC and the Pixel XL 2 would be manufactured by LG. However, the upcoming Google Pixel 2 duo will be sold as Google branded products.